Hopefully this will brighten up a cold Friday night for ya! 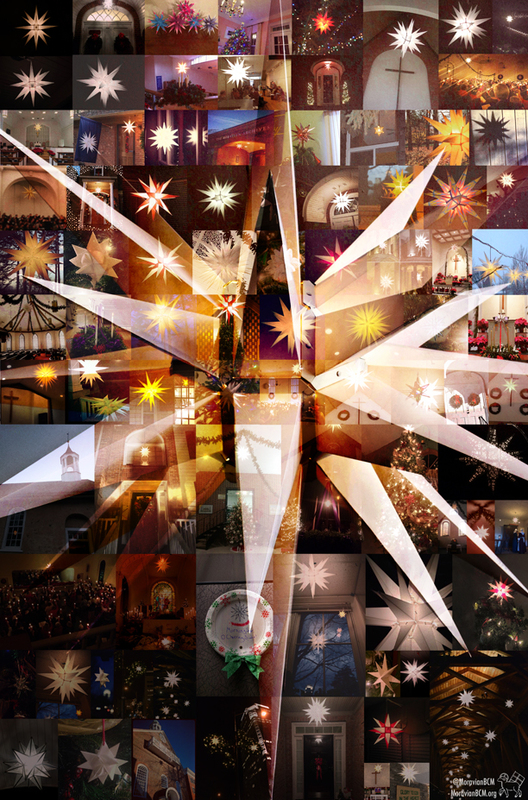 Here’s the Moravian star photo mosaic! Thanks to everyone who contributed to our #MoravianStar2015 social campaign. We had a blast seeing all your Advent stars. Grab a blanket and see if you can find your photo in the mosaic! Nearly all of the submissions are featured in the graphic. It’s that time of year, when new members join the church board. Some will meekly slide into their seats and hope to fade into the woodwork. Others proudly announce, “I’m baa-aa-ck!” as their colleagues smile politely and groan inwardly. Whether it’s uncertain newbies, grizzled veterans, or perfectly normal, committed volunteers, a well-organized board notebook can provide members with much-needed structure and information as the board organizes for another year of important ministry work. Mark Your Calendars! Provide not only a list of upcoming board meetings (be sure to include the actual dates and times even if this is a standing meeting – i.e. the third Thursday – anything you can do to remind people of attendance is helpful), but also include any programmatic and/or major events coming up in the life of the church. List of Current Board Members: In an ideal world, the document should include not just contact information for each member but a little more. Including a brief bio and photo with this list could be especially helpful for new members. Be sure to include email addresses and preferred phone numbers (they may have a home phone but never answer it) for ease of communication. It is also helpful to include all pertinent contact information for the church itself: mailing and street address, website, any social media accounts, etc. Board Roles and Responsibilities: This could be formatted like a job description or Frequently Asked Questions. Perhaps it summarizes information outlined in your bylaws or organizing documents. Regardless of its origin, it should succinctly describe the roles, responsibilities and expectations of the board, board members, as well as officers – vice-chair, secretary, even pastor. If such a document does not exist, perhaps a small subcommittee of the board could create something for approval by the board. Having, sharing, and discussing this information will save countless heartaches, conflicts, and misunderstandings in the future. 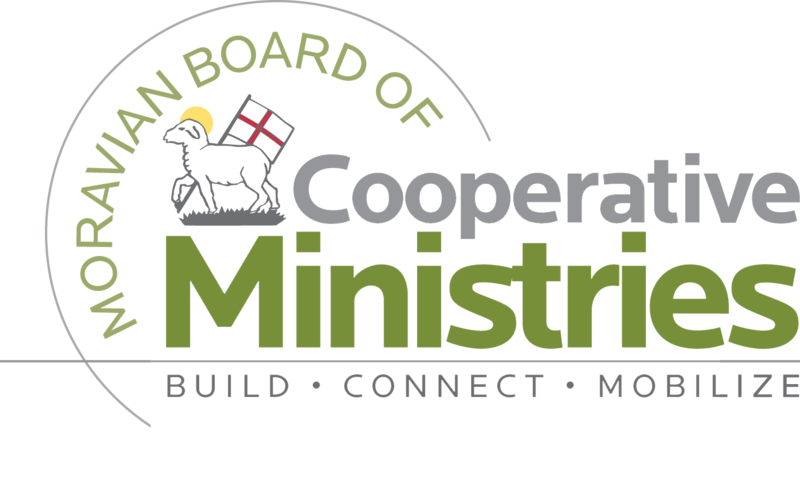 List of Board Committees and/or Ministry Teams: This should include information about the purpose or charge of each of these groups, their members, and meeting schedules. This will be especially helpful if board members are required to serve on church subcommittees as part of their board service. Program and Ministry Highlights: What are the fundamental ministries and/or programs of your congregation? Who are the primary contact people? When/how do they operate? Don’t assume that everyone on the board will somehow know all of this information. Any Current Strategic Planning Documents: Do you have a mission statement? A 5-year plan? Don’t include these if they are outdated or not being used. Most Recent Monthly Financial Reports: This will help a new board member understand the organization’s actual revenue and expense vs. budget. It’s helpful to go over the report format the first time a new member sees these reports. What is the difference between income and expense? What is a designated fund? Don’t assume everyone knows how to read a financial document. 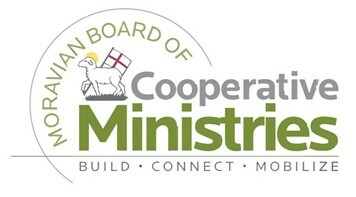 Organizational Documents: Any by-laws, constitution, written operating procedures, and, for churches that are part of the Moravian Church, Southern Province, a copy of the Book of Order (or pages most relevant to your congregation) would be most helpful. Board Meeting Minutes: Provide minutes for at least the past three or four meetings. Church and/or ministry brochures: any printed materials that the church distributed should be in the inside pocket of the notebook as board members should be aware that these materials exist and are available. Any other current event brochures, newsletters, promotional items, etc. Of course, it’s ideal if you hold a special board orientation to go over the notebook and all of its great material. This is also a great time of year for a board retreat, which can provide some extra time for folks to concentrate on congregational needs and issues. Need some ideas about how to get going as a board in the new year? Call us at 336-722-8126 or email bcm@mcsp.org. We’re here to help! The first five congregations to reach out to us will get a free copy of the excellent book Best Practices for Effective Boards by E. LeBron Fairbanks. What are you waiting for?